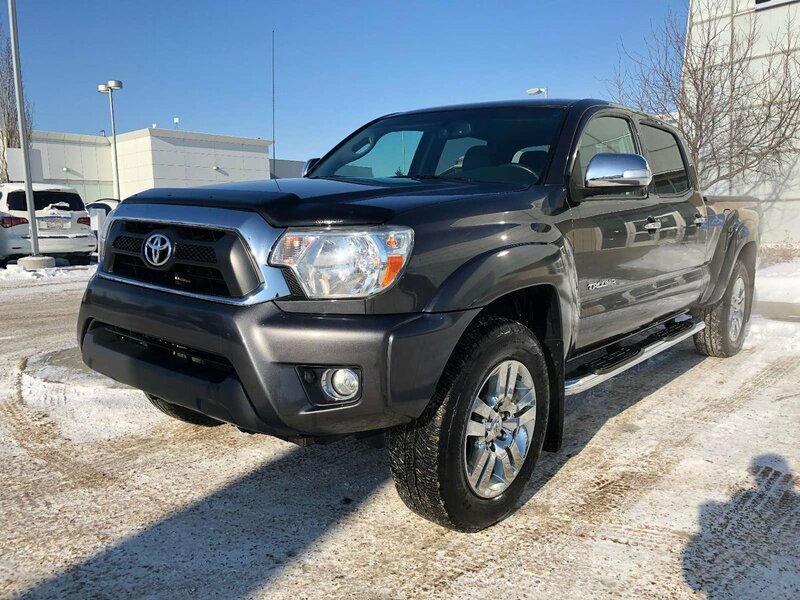 Local AB TRUCK. 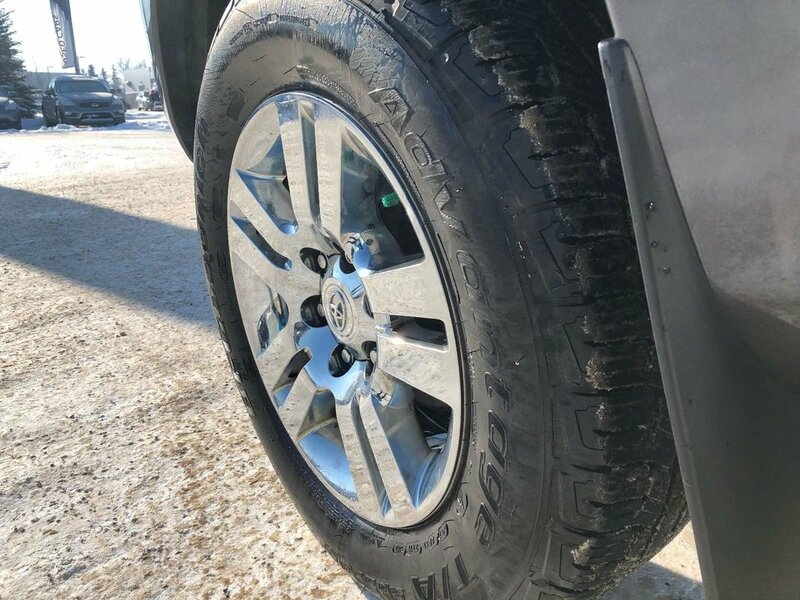 NO Insurnace Claims. 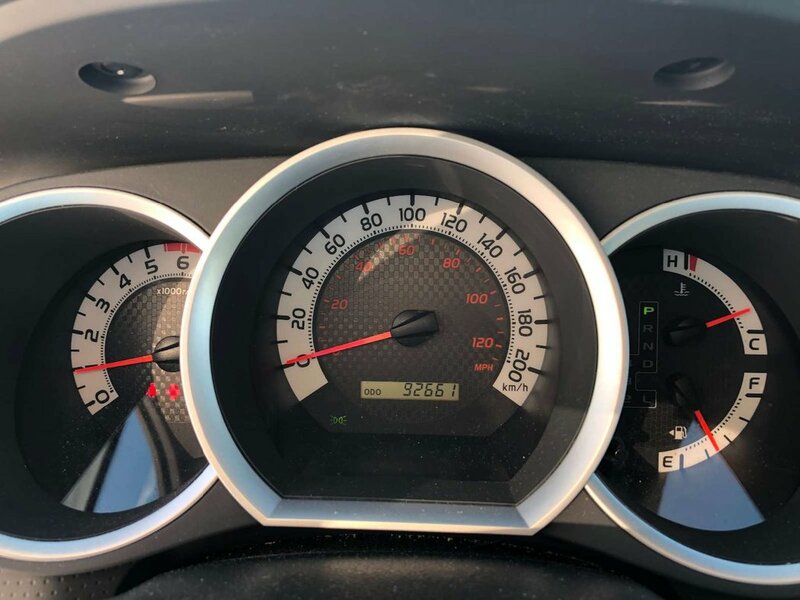 ONLY 92660kms! 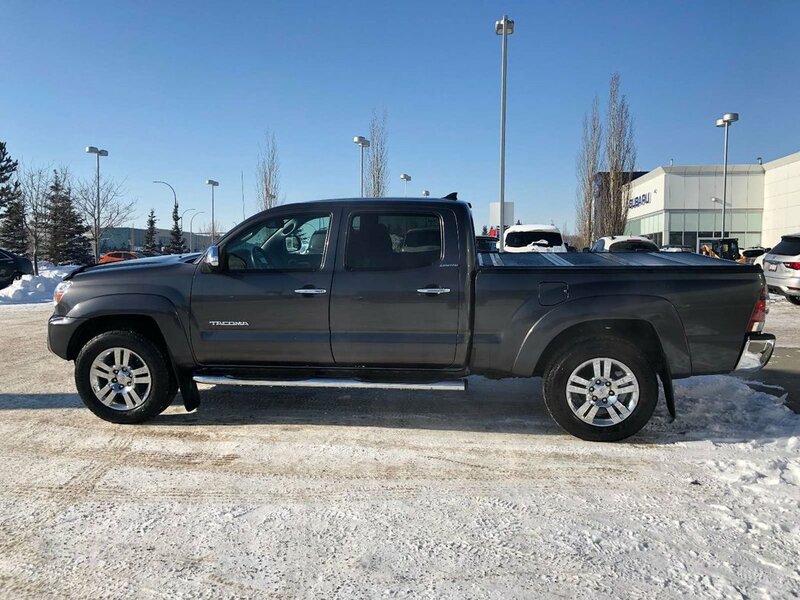 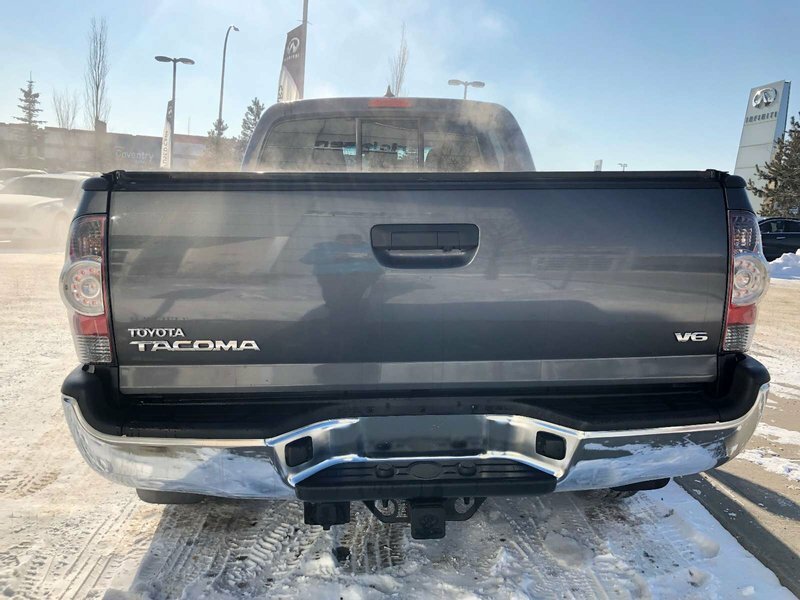 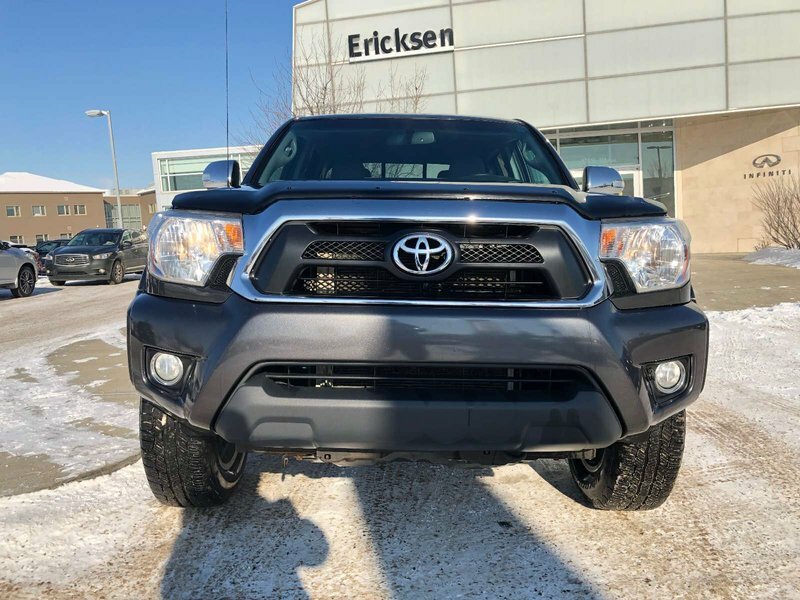 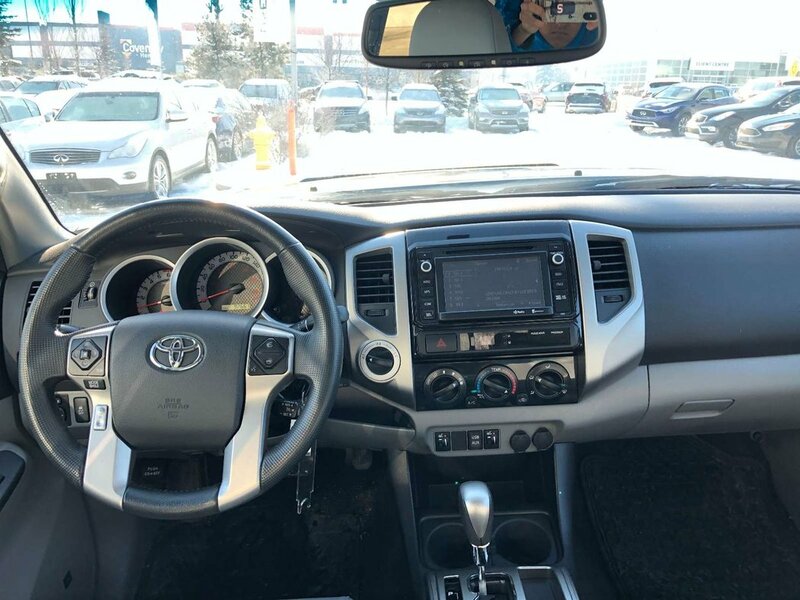 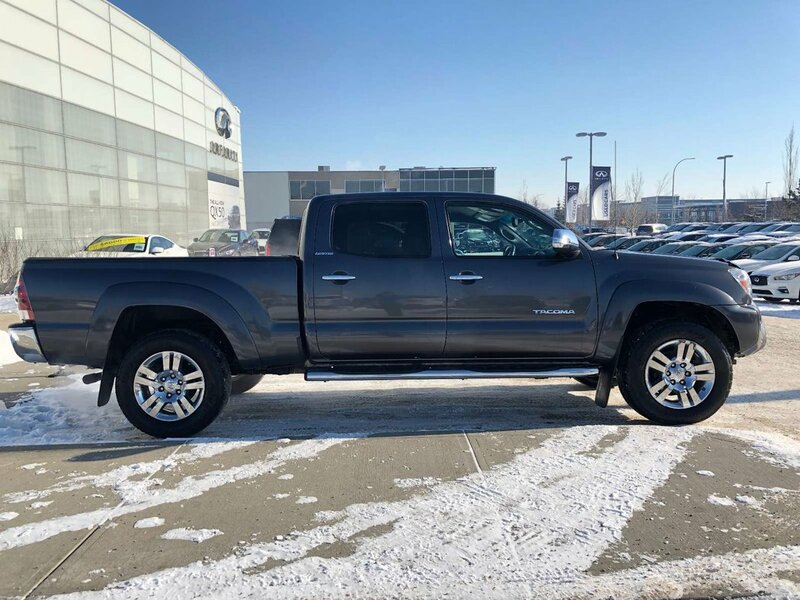 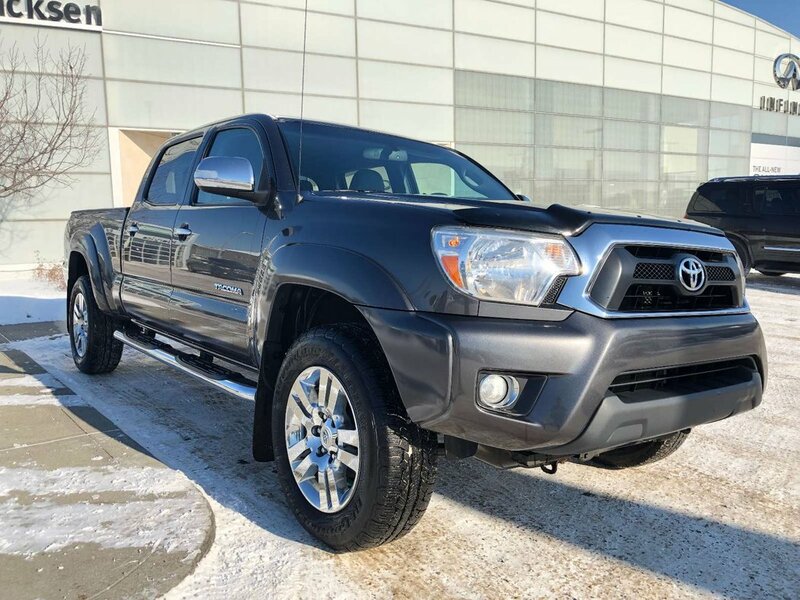 This 2014 Tacoma is in stunning condition, has never been in an accident, has never been smoked in and comes with only 92660kms. 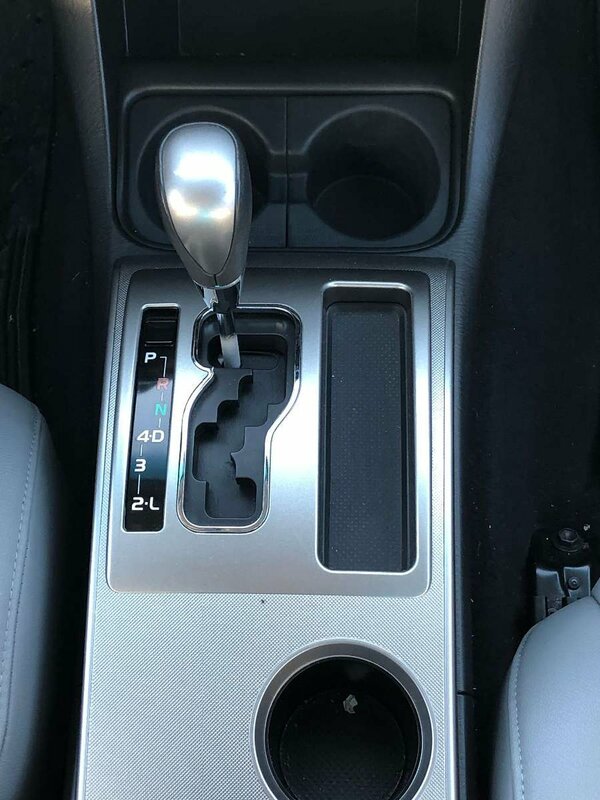 Our clients recently traded this vehicle in for a brand new QX50. 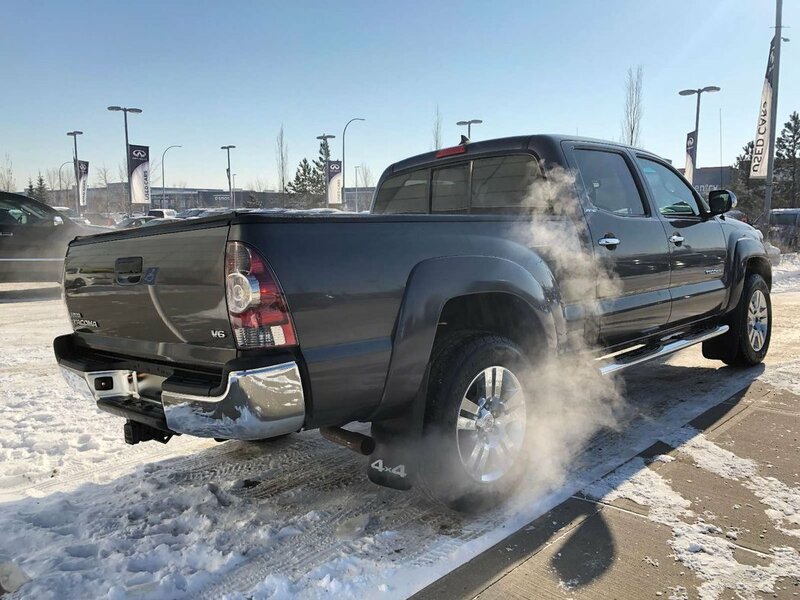 Under the hood you will find a 4.0L V6 producing 236 hp and 266 ft-lb of torque. 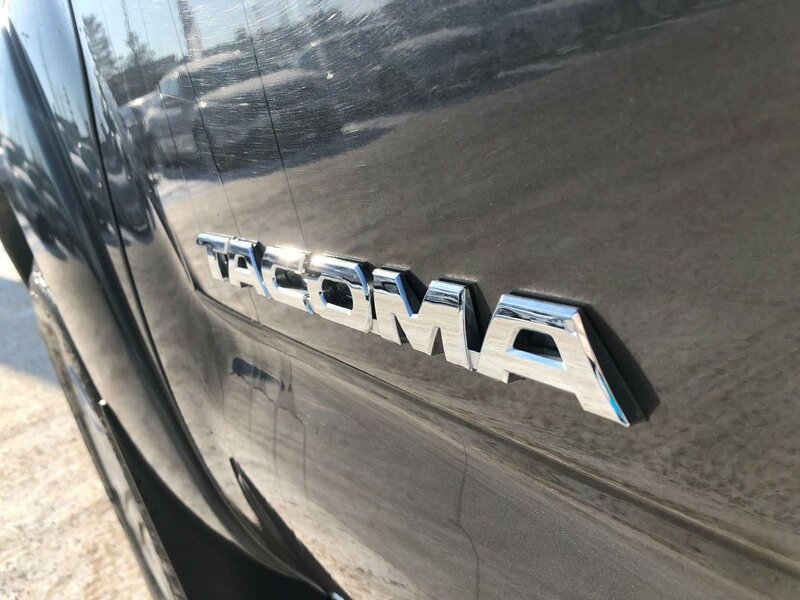 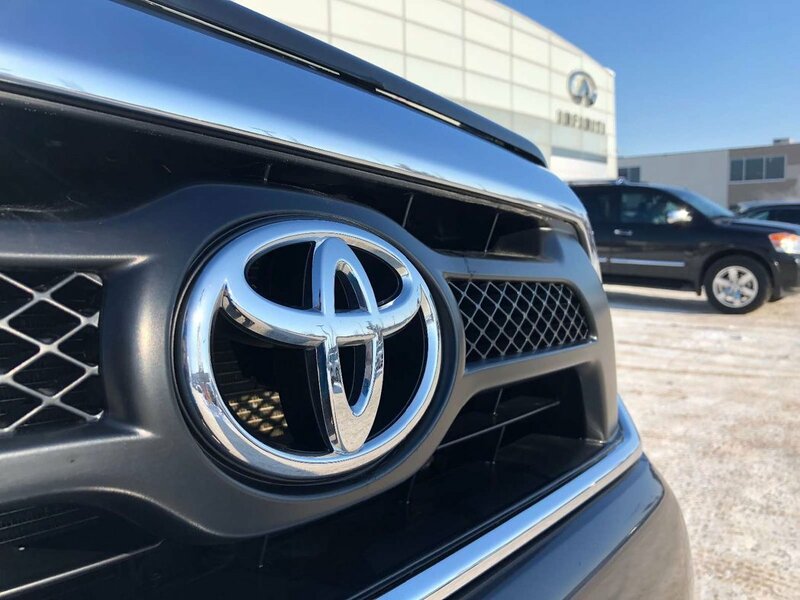 We have put the Tacoma through a multi point, comprehensive used vehicle safety inspection in order to ensure driving quality. 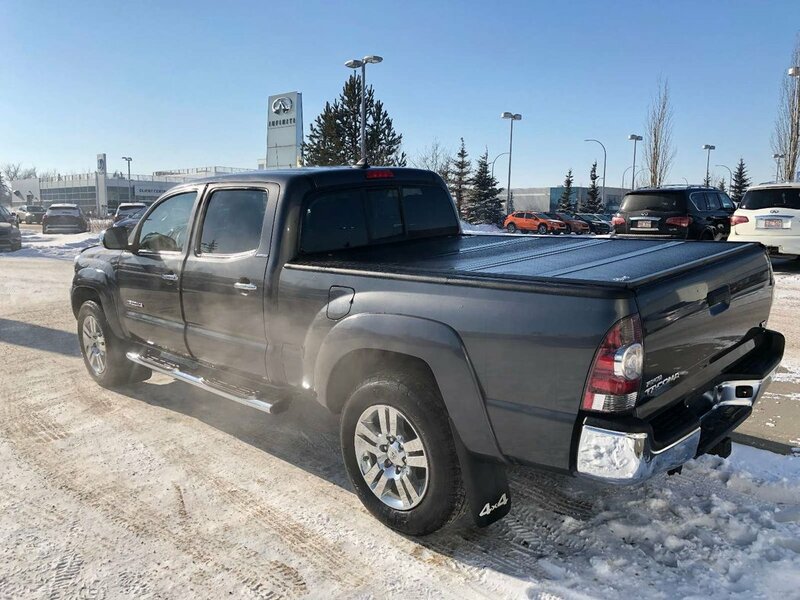 Our licenced service technicians have completed an oil change, replaced the air filter engine and drive belt to get this beautiful pick up ready for you. 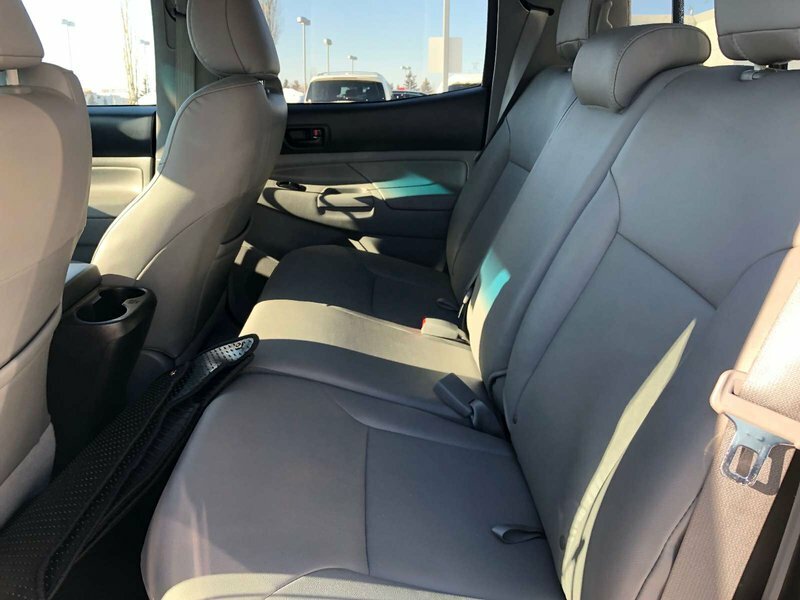 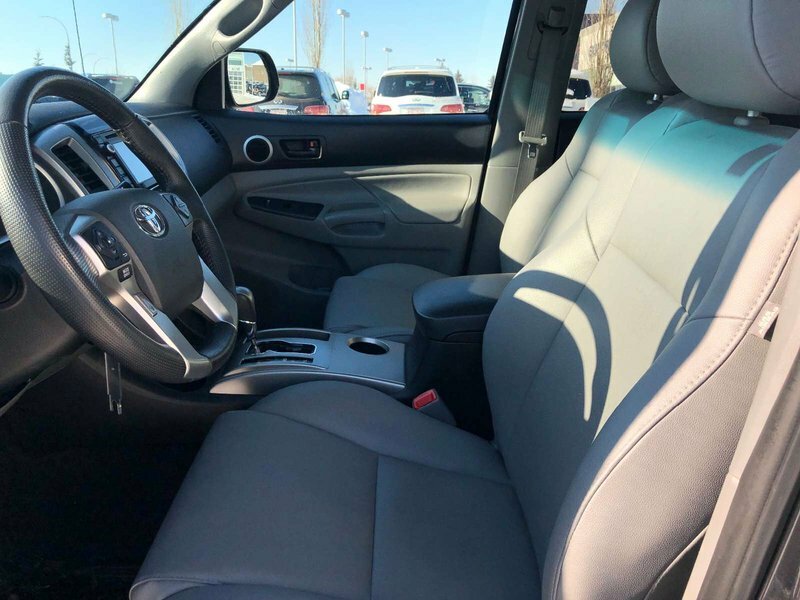 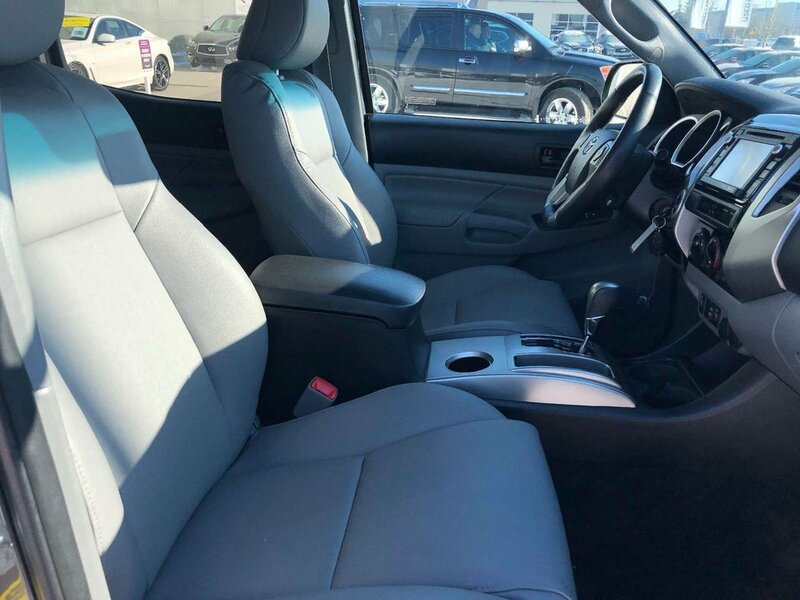 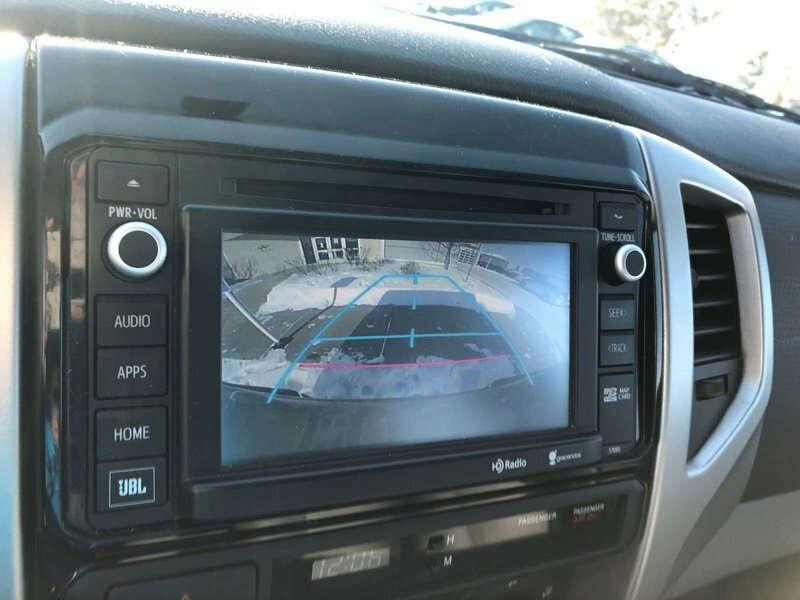 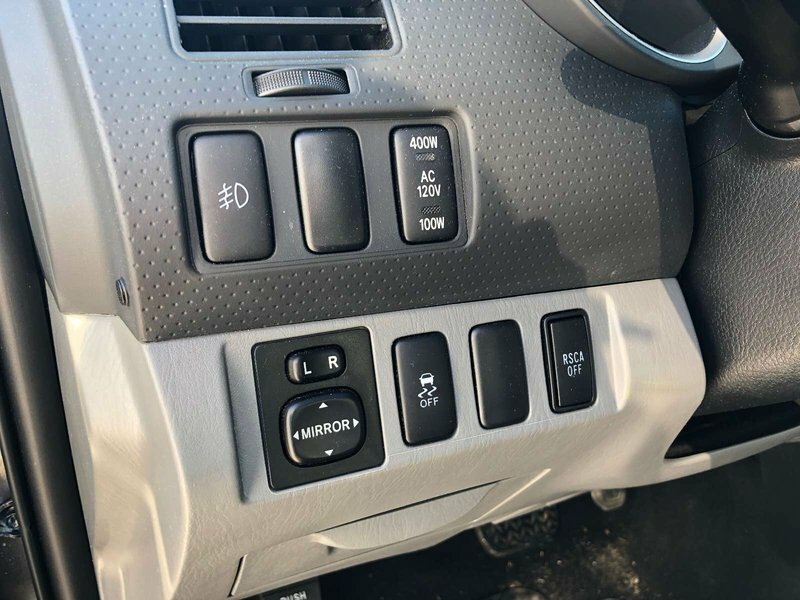 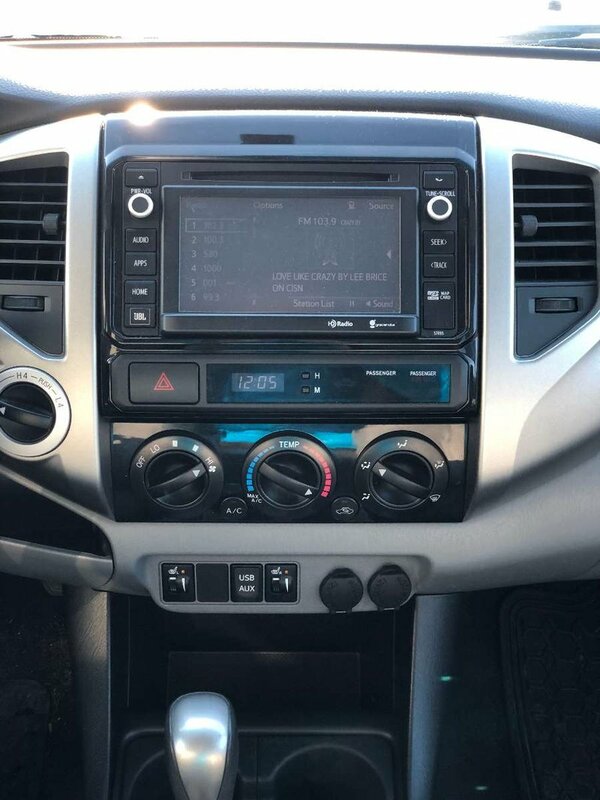 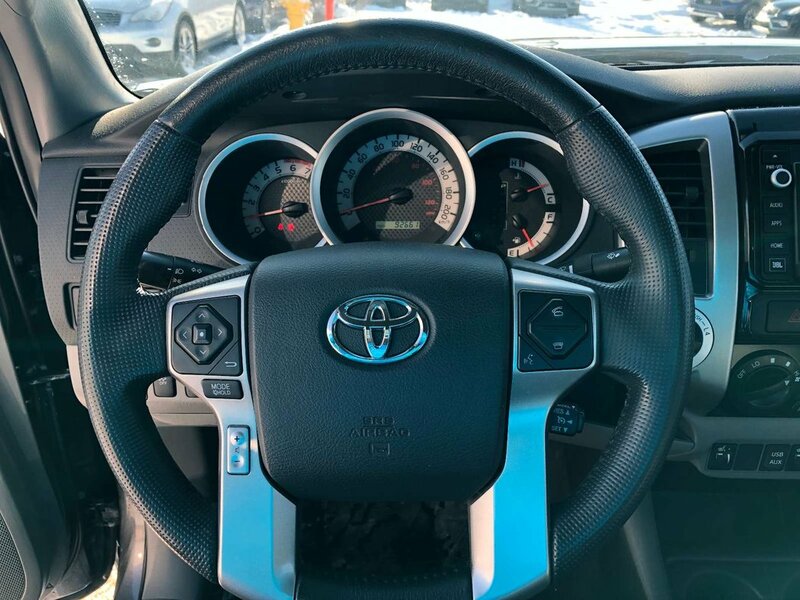 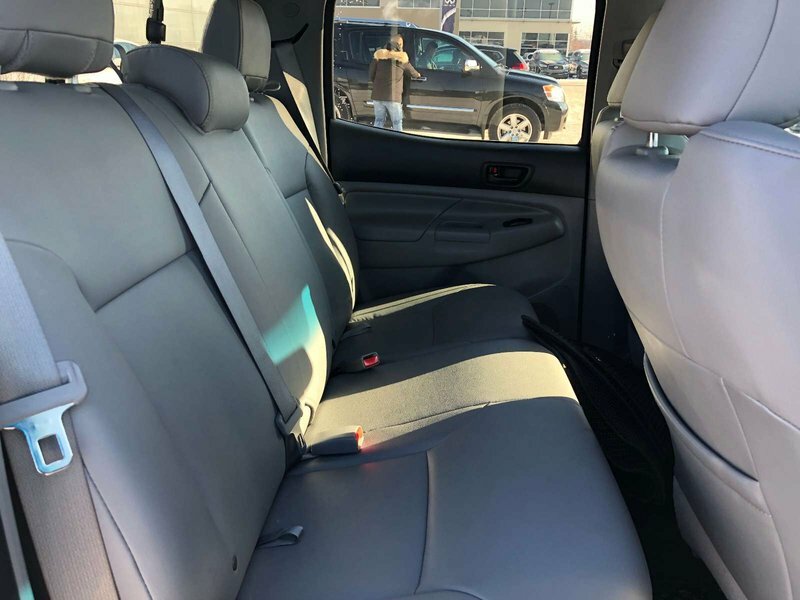 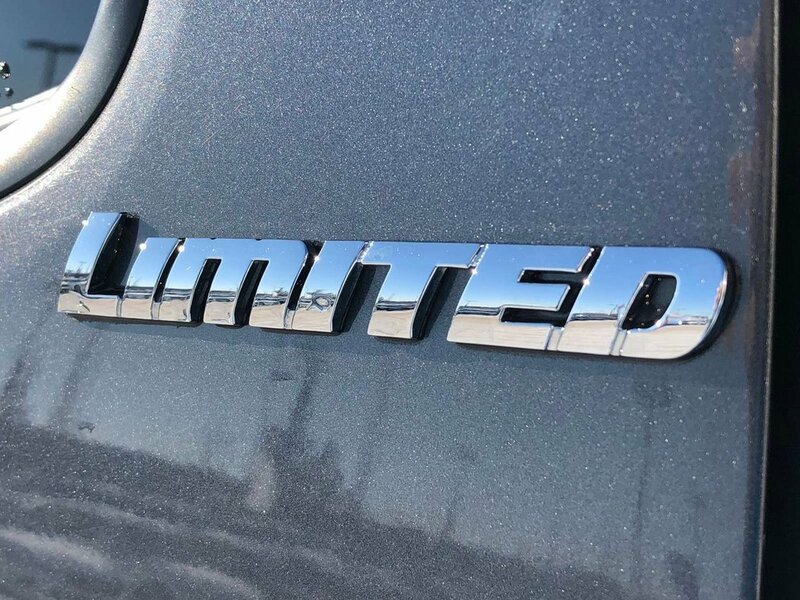 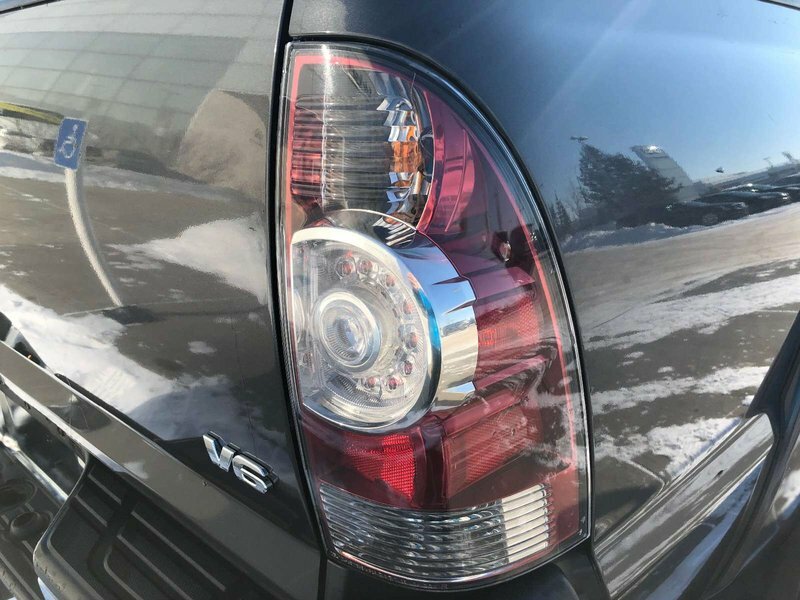 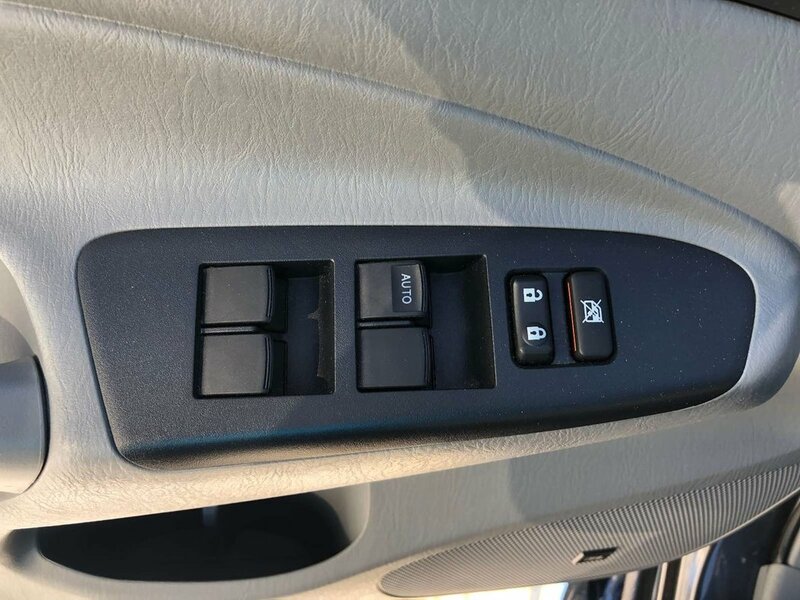 Some of the features in the 2014 model include heated seats, a rear view camera, bluetooth wireless connection, 6 total speakers, leather seats and much more.